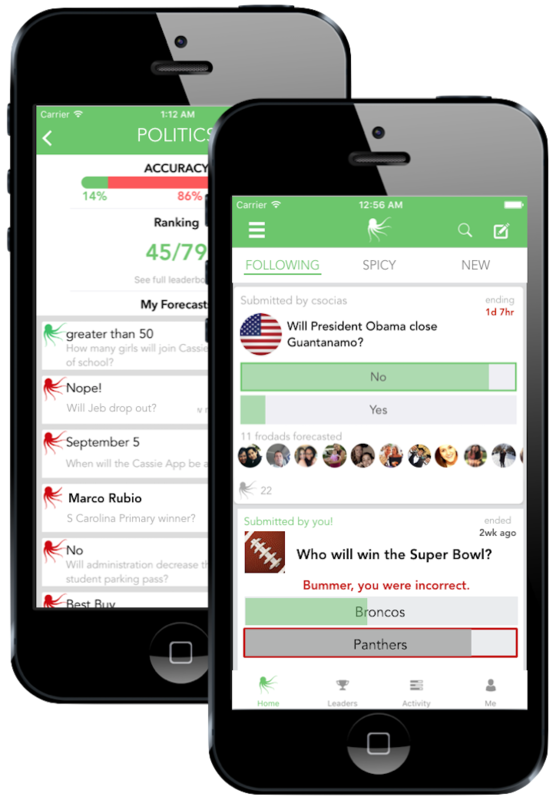 Make predictions on sporting events, the latest trends in Hollywood, politics, and more. 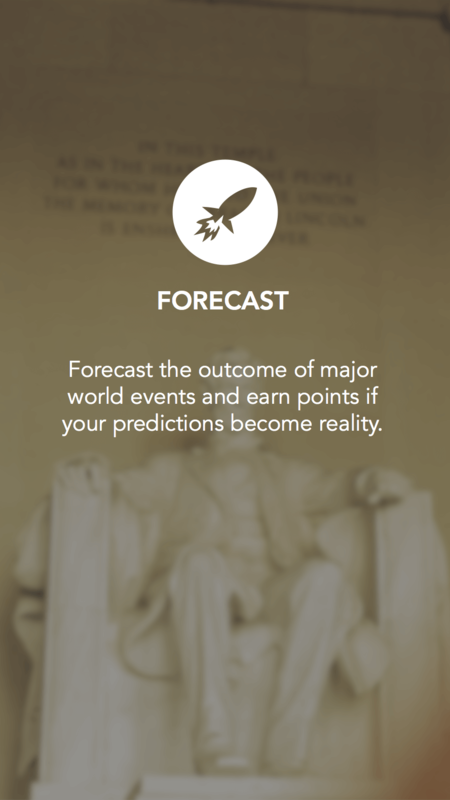 A mobile app to forecast the outcome of any objective global or personal event. 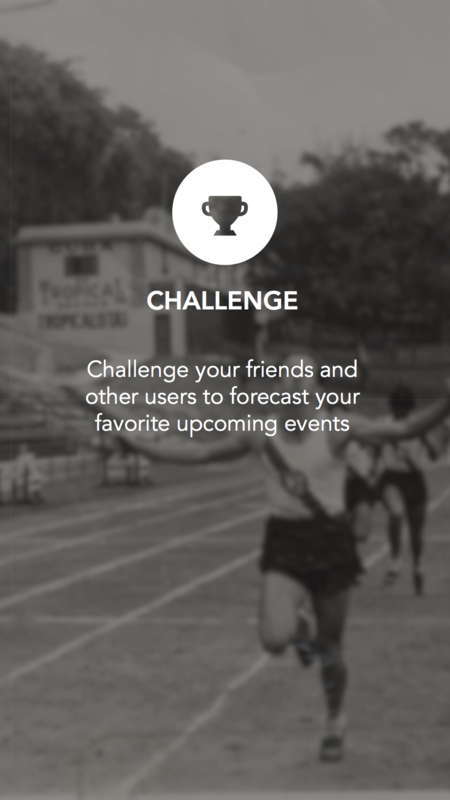 Forecast all sorts of "casties" (aka events) and earn points for corrrect predictions. Each correct prediction brings you closer to the top of the leaderboard! Cassie Beta is available for select communities on the Apple App Store and online at cassieapp.com. Check it out and feel free to send us feedback. 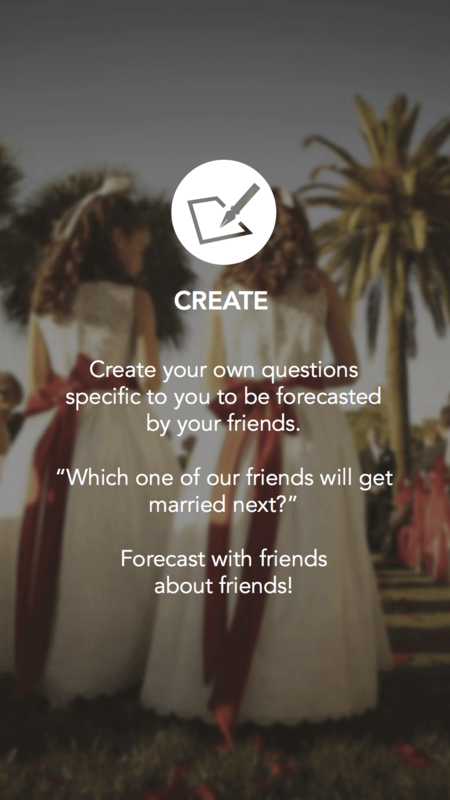 Invite friends to participate in personal casties. Compete for points, bragging rights, and a spot on the Leaderboard. Share your thoughts on the events you're most passionate about. Christina graduated from the Johns Hopkin University in 2014 with a BA in International Studies and a minor in economics. She is currently working in NYC. Stephanie graduated from the University of Notre Dame in 2012 with a BS in Computer Science. She worked as a systems engineer for Lockheed Martin and was a Research Fellow at Harvard Medical School, where she has developed web apps for the scientific community. Stephanie is Cassie's Co-CEO and CTO. Jim graduated from The University of Oxford in 2014 with an M.Eng in Engineering, Economics, and Management. He currently works as a data analyst at a small VC fund. Jimmy graduated from Johns Hopkins in 2014 with a degree in Biomedical Engineering and was an integral part of Cassie’s beginnings. 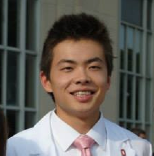 As Jimmy is now in medical school at Ohio State, he is no longer actively involved with Cassie. 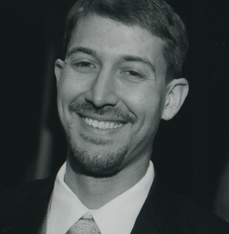 Brandon is a web developer, graphic designer, and Django expert. He is currently a developer at Celerity, in addition to functioning as a mentor to Stephanie through Cassie's beta development. 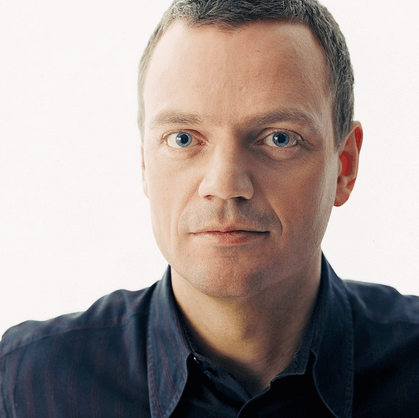 Christopher is a technology entrepreuneur and the co-founder/CEO of Recorded Future. Comments? Concerns? Want Cassie in your community?